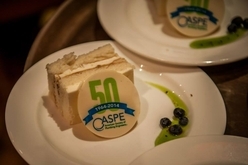 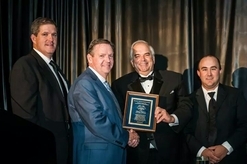 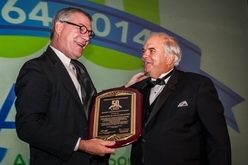 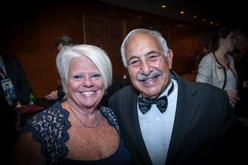 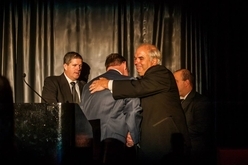 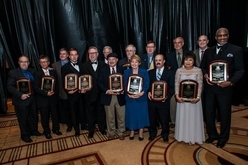 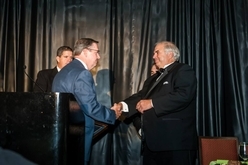 The 2014 Convention and Exposition was a special event to celebrate ASPE's 50th anniversary. 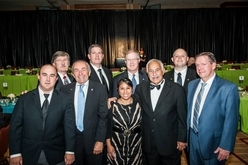 The event was held in the historic city of Chicago. 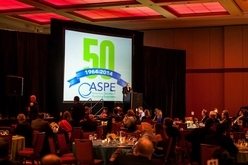 - ASPE National business meetings. 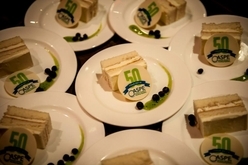 - 50th Anniversary Celebration at the House of Blues. 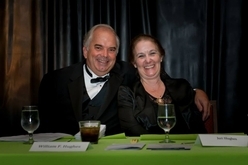 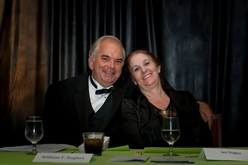 - Formal banquet with awards ceremony.